Bill Clinton, from the presidential portrait series. 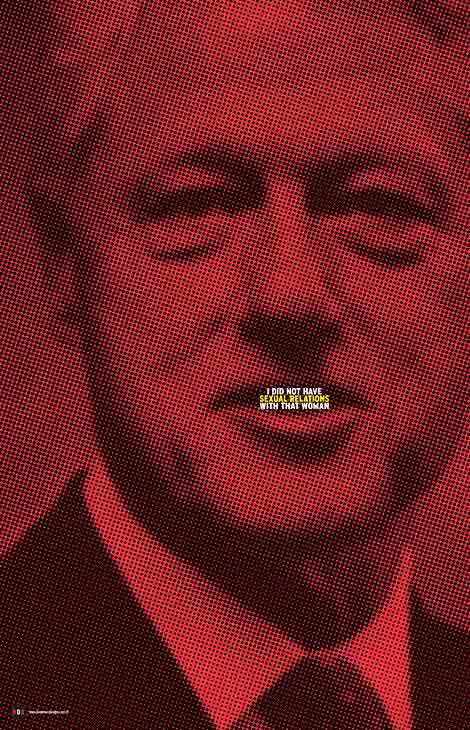 Portraits of U.S. presidents and statements that represent them. Started with this one, and then this one. Ongoing series. 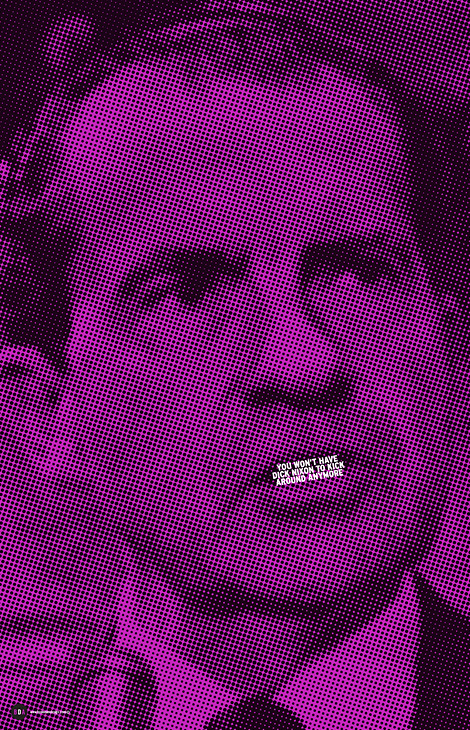 Richard Nixon, from the presidential portrait series. 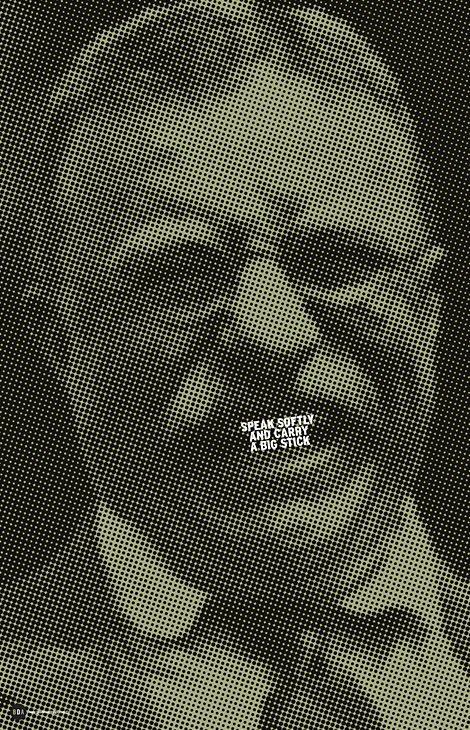 Teddy Roosevelt, from the presidential portrait series. 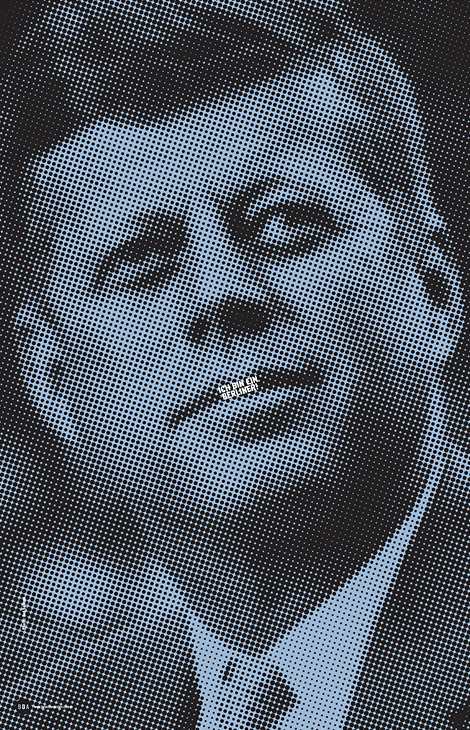 John F. Kennedy, from the presidential portrait series.